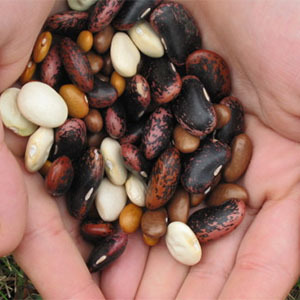 If you are new to seed saving this is a perfect class to learn how to successfully grow your own seeds. Learn about plant families, integrating seed saving into a home garden, and preventing cross-pollination. UCCE Sonoma County Master Gardener Electra de Peyster regularly teaches classes on seeds, seed saving and food gardening for the Master Gardener Library series and other community groups.